WELCOME TO NECKER ISLAND and the XTC FINALS 2019! 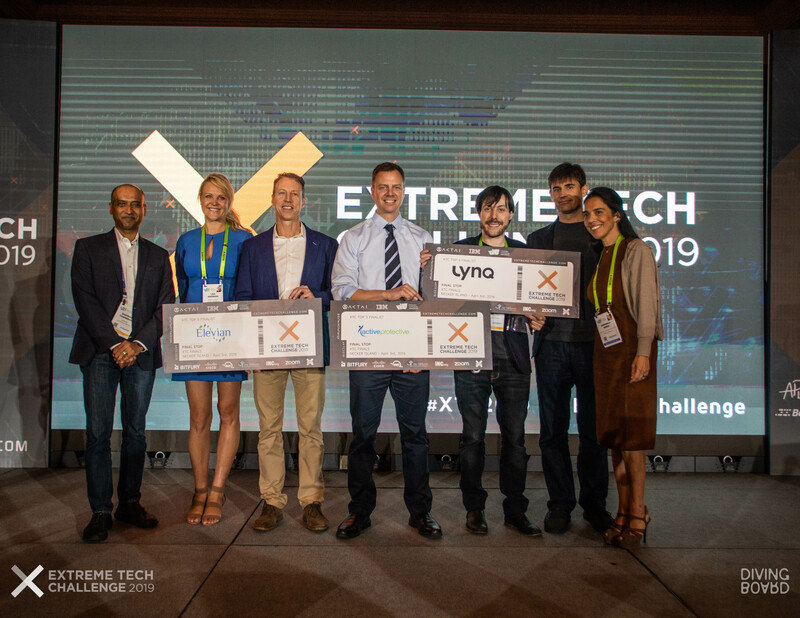 The Extreme Tech Challenge is heading out to the British Virgin Islands for the 5th time to host the finals on Sir Richard Branson’s very own private island, Necker Island. Join us as our three finalists pitch to a high caliber panel of judges, spearheaded by Sir Richard Branson for a chance to win critical infrastructure and investment! 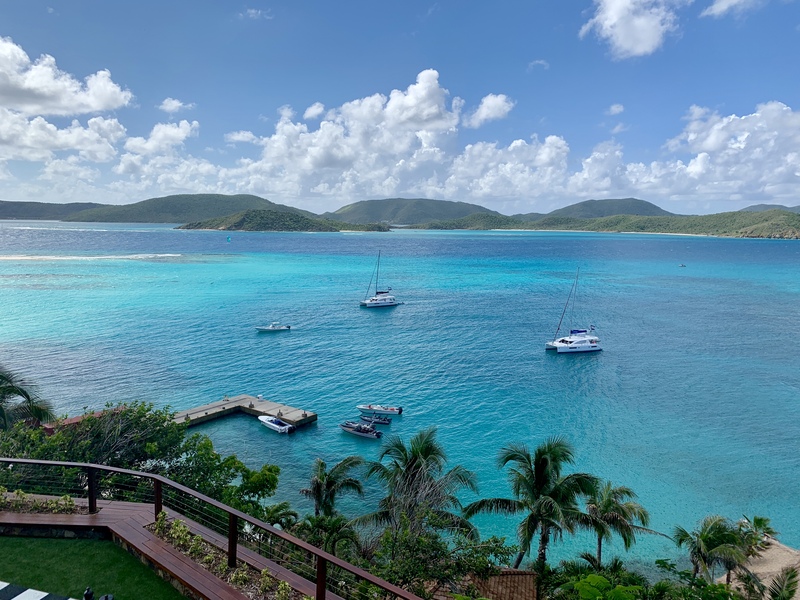 The ACTAI Necker Island week will be held from March 30 - April 4, 2019 with the XTC Finals happening on April 3rd, 2019. Please note that due to the devastating hurricanes of last year, accommodation on the surrounding islands is STILL extremely scarce -> therefore, we offer an epic guided tour on our high end catamarans to make your stay as enjoyable as possible! INCLUDES 2 DAYS ON NECKER ISLAND!! * Spots will be sold BY CABIN only. If you're traveling solo please find someone to split the cabin at the double occupancy rate. ALL DETAILS about the XTC Island Jam can be found HERE.